Yesterday, the Internet was flooded with reports that Taiwanese phone maker HTC has decided to shutter its India operations and will no longer be selling its devices in the country. However, it turns out that the company has optimized its Indian workforce – to the tee and has no plans to step out of India just yet. 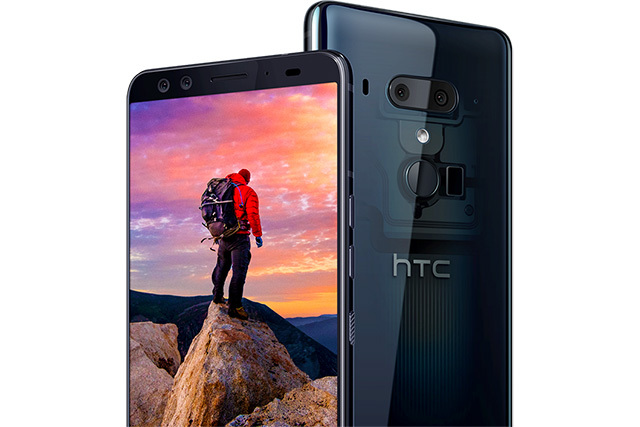 HTC had just recently launched its mid-range Desire 12 lineup in the country, which only seemed to suggest that the company still believes it has a standing chance among all the hoard of Chinese phone makers. However, the ET report from yesterday pointed out that several key figures have exited the company and we already know that HTC is finding it difficult to maintain its crippling sales. However, in an official statement, HTC has confirmed to Gadgets 360 that it has decided let go of a major chunk of its Indian workforce to achieve efficiency in operation. The company adds that ‘more than 10 employees’ will continue to overlook their Indian plans, while they realign resources against its key strategic initiatives. HTC will continue to sell its award-winning smartphones in India; indeed, we have just launched the HTC Desire 12 and Desire 12+ in the India market. HTC always seeks new efficiencies in operation, and regularly reviews the channel and product strategy to ensure appropriate offerings in each market. The company further continued to add India is an important market for them (much like every other phone maker on this planet) and it will invest in segments it expects to find fitting success. It also intends to fix its relationship with the distribution partners, which had recently gone sour and sees a ‘bright future together’ with them. So, all in all, this means that HTC is going nowhere and will continue to try and grab a piece of the pie in India. What are your thoughts on this? Let us know in the comments below.